All Rose Colors Meaning: English & Hindi – Hello guys..!! Today we gonna be talking about roses what they are for why only they are used to show various emotions and what are the meaning of rose colours. 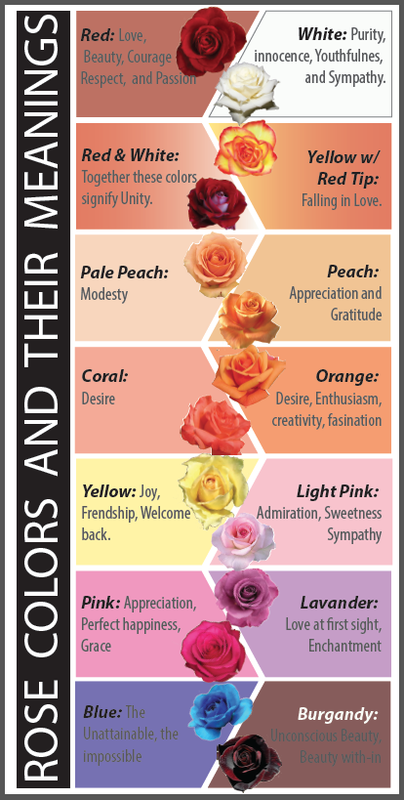 Why roses are used to show emotions? Roses are been loved since Jesus christ was born. Scent of roses makes us feel breeze of early summer and of-course everyone likes to receive flowers and one of the reason people use this to express emotion their emotions with roses coz they come in many colours. Red rose Meaning: It is a symbol of love & romance. People use it to gift someone while proposing. Pink rose Meaning: It shows gladness, joy & sweetness. 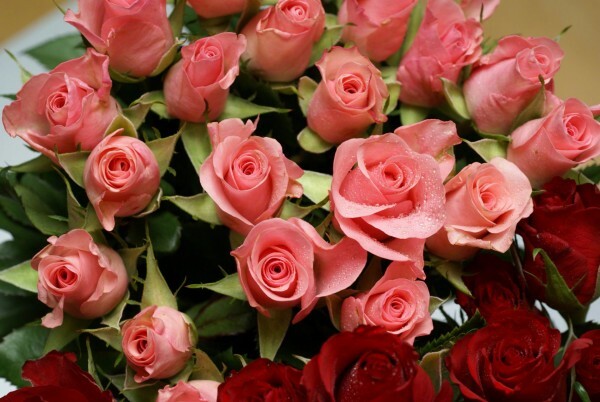 When you want to convey happiness to someone, and admire someone, you can gift a pink rose. Yellow rose Meaning: It shows cheerful & joyful mood. It is a symbol of friendship. White rose Meaning: This represents purity, innocence, peace & charm. It is used on wedding days. Orange rose Meaning: This represents energy & excite feelings. When you are excited with a relationship and have a romantic feeling you can gift this orange rose. Lavender rose Meaning: When you fall in love at first sight and you are waiting to grow your relationship, you can gift this rose. Novelty rose Meaning: Giving novelty rose simply means that you want to say something with a twist and in a fun way. Salmon rose Meaning: Salmon is the slight pinkish shade of orange and its meaning is same as orange it indicates enthusiasm and excitement and it indicates your desire for someone. Peach rose Meaning: If you want to show great fullness or feeling of appreciation to someone? then this colour must be your choice. Its an elegant way of saying thank you to someone. Cream rose Meaning: Cream roses indicates of thoughtfulness and charm and .Best way is to give this with a pink rose. So guys, which is your favorite color rose in all these beautiful pictures of roses i have posted above? Tell us in the comment section below. Share these pictures with everyone, your friends and families. Press the like button if you liked this article and subscribe to our channel for more. Follow our Uc news inspirational media John Michael channel for more. Thank you all of you for cooperating with us.